I finally managed to track down a Nintendo Switch in stock right before Prime Day, which is NOT as easy as you might think. You can find bundled “deals” at ThinkGeek/GameStop and other retailers, but finding a stock Switch alone for the regular price of $299 takes either luck or signing up for in-stock notifications or trackers. This after close to five months on the market shows a level of interest that feels reminiscent of the first year of the Wii. I don’t think predicting sales of 100 million Switches is reasonable right now, but to dismiss this unique very and well-designed hybrid console is just as unwise. I will eventually write a bit about my opinions on how the Switch works and its value later on, but today I want to start talking about where the Switch comes from and how that relates back to Apple. Nintendo and Apple are only direct competitors in the area of mobile gaming, and are actually now partners in some others now that Pokemon, Fire Emblem, and Mario have made an appearance in the iOS App Store. However, since gaming is Nintendo’s only business, this is life and death for them, and going up against a giant like Apple is always going to be tough. From late 2006 until late 2009, Nintendo dominated the gaming world. It sold record numbers of its Wii home console, brought motion-controlled gaming to the masses, tapped into a dormant “casual gaming” market, and also put its only true competitor in mobile gaming, Sony and its Vita, in its rear view. Their first-party games, such as Super Mario Galaxy, Mario Kart Wii, Super Smash Bros Wii, and New Super Mario Bros Wii all routinely topped the NPD sales charts, as well. Sales and stock prices were going up, and Nintendo seemed like an unstoppable juggernaut. Unfortunately for them, Nintendo’s advantages suddenly became their biggest weaknesses, and by 2010, their profits turned to losses. 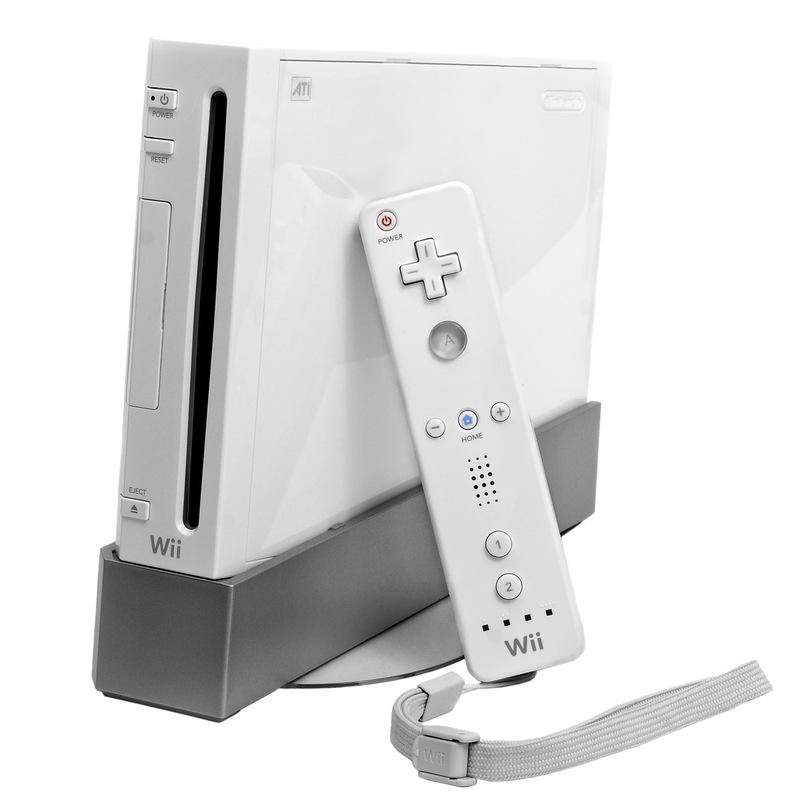 By late 2010, Wii sales were in freefall and it was clear that they wouldn’t rebound. Nintendo’s success was based on an inexpensive but underpowered standard definition console that relied on the hook of motion controls to reel customers in. By 2009, the masses were moving to HD televisions and the competing consoles from Sony and Microsoft both had much greater horsepower, far superior HD graphics, and were coming down in price. An even bigger issue for Nintendo was that the motion controls fad was fading fast. However, it wasn’t just their home console competition that hurt Nintendo. 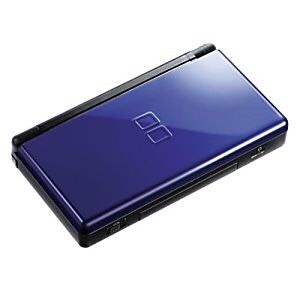 Their DS handheld, once an impenetrable market leader in the mobile gaming space, also started to see dramatically declining sales. Why? Enter the fast-growing world of smartphone gaming, specifically on iOS. Then came the arrival of the iPad in 2010, and even bigger losses ensued. The several million fewer DS consoles and a staggering 25 million fewer games. It honestly started looking like game over for Nintendo, at least in the hardware business. The meteoric rise of tablets seemed to coincide with the dramatic fall in interest in stand-alone mobile gaming devices. I actually had a Nintendo DS myself around this timeframe that I would take on the road with me and play when I would travel. I sold it soon after I got my original iPad in late 2010, so my experience mirrored that of the market. I started gaming on my iPad, and figured things would just keep getting better. For a while, they did. 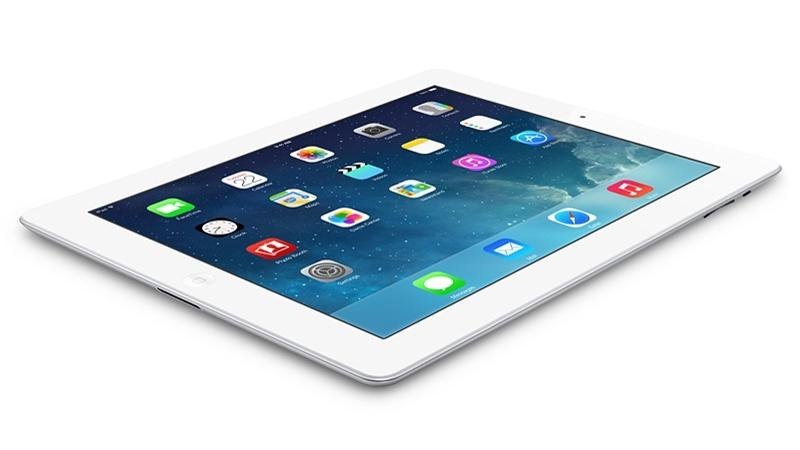 In 2011, Apple released a much more powerful and portable iPad 2, which was a big boon for gaming. They released an HDMI adapter along with the new iPad 2, which allowed for seamless HD iOS gaming on a big screen, although tethered to a cable. It was still an intriguing early view of what could be on iOS. Then in 2012 with the 2nd Gen Apple TV with Airplay, we started to get a real taste of what mobile gaming could really be like on the big screen. A few games, like Firemint’s Real Racing 2, actually catered to those who wanted to play this way with special modes. I can remember reviewing this at the time and thinking that Apple was so close to becoming a better version of what Nintendo wanted the Wii to be. The ability to take the big-screen tablet gaming experiences on the go with the iPad, and then play them on the TV at home looked like an inevitable future that Nintendo would struggle to remain a part of. However, while Apple was close enough to see the potential, they still weren’t quite there. You couldn’t use an external game controller without jailbreaking. Airplay gaming was very prone to lag via the wireless connection. Playing without lag required being tethered to a TV with an HDMI cable, which wasn’t exactly conducive to touch or gyro controls. iOS gaming on the big screen was still more proof of concept than a reality. A sign of this mobile-to-tv momentum was the OUYA, which appeared on Kickstarter in July of 2012 and immediately became one of the crowdfunding site’s biggest hits after netting the best first day performance of any project to that point. It is still the fifth-highest campaign on Kickstarter, earnings-wise. 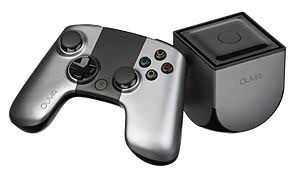 If you don’t recall the device, the OUYA was a $99 gaming console that came with a single controller and ran Android. The console was made to be hacked and modded, and rooting the version of Android that is shipped with was encouraged. The enthusiastic pre-release reception and media buzz that surrounded the project seemed to validate my feeling that there was a future for iOS and Android on the big screen, and that they would challenge traditional console gaming with a lower-cost alternative. I backed the OUYA because I really thought it might be the beginning of something. Apple was moving too slowly for my taste, and here was a company pushing against the status quo. The OUYA showed great promise, and to me, showed that there was at least a niche market of casual gamers who wanted more than just a phone screen and touch controls there to be claimed. Unfortunately, the project was a bit more ambitious than a Kickstarter campaign could realize. The hardware was underpowered, the controller wasn’t great, and Android just didn’t have near the gaming library that iOS did. When the retail sales weren’t high enough to justify major developers getting on board, the project fizzled. However, even after the ultimate failure of the OUYA, I still saw an opportunity that Apple could cash in on here. They DID have the game library and the ear of developers. They had the hardware chops to pull of a device that could turn heads. All they needed to do was put some time and money behind the Apple TV and add the App Store and a controller, right? 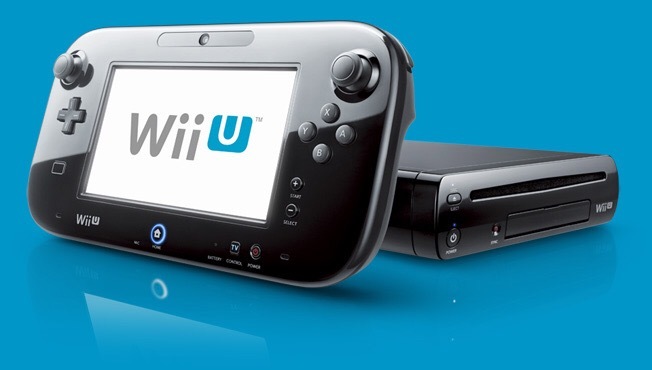 Moving right along, late 2012 and 2013 brought us the release of the Wii U, Nintendo’s ill-fated attempt to catch lightning in a bottle again, and use another fad to bring casual gamers back into the console fold. Unfortunately, Nintendo’s GamePad wasn’t a good game controller or TV Remote, and was a just plain terrible tablet. It had a resistive screen, rather than capacitive. It didn’t have true multitouch. It was big and bulky, and had terrible battery life. Also, where the Wii encouraged players to get up and move and to play together, the Wii U was all about sitting down with a tablet alone, as only one GamePad worked per system at a time. The system was a poorly executed attempt to try and tap into the growing popularity of tablet gaming, and it failed abysmally. The Wii U only sold 13.56 million units as of March 2017, by far the lowest total of any Nintendo console (unless you actually consider the Virtual Boy a console). The only feature worth remembering was the ability to play games on the GamePad independently of a television. More on this in a bit. At this point, it looks like Nintendo’s hardware business is doomed and that Apple and possibly Google’s Android will inevitably dominate mobile gaming, and then move to become forces to be reckoned with on the big screen. I honestly still think that this could have happened. In hindsight, however, this period around four to five years ago was the high water mark for the big screen gaming possibilities and potential for iOS. Unfortunately for Apple, it is all downhill from here. Some of that is simply a matter of circumstance, but much of the blame rests solidly on them. In Part 2, I will go into the many mistakes and delayed moves that squandered Apple’s potential to completely own mobile gaming, as well as make a meaningful move into gaming on the big screen, and how this, in turn, gave Nintendo time to regroup and respond. Great insight into the topic. Love reading about the backstory that lead to the Switch. Apple seems to have a decent rapport with Nintendo now just like Nintendo and Sony had a rapport way back when the Playstation 1 was getting released. This is a great article to read and it will be interesting to see where Nintendo will head after the Switch. My opinion is that Nintendo needs to partner with Apple with their IP and stop the hardware production since their hardware is pretty outdated and having QC issues. Right now, it looks like the Switch will create a liability for Nintendo and the profits I don’t believe are there. If Nintendo just concentrated on creating great games and controllers for iOS to play their games, I think they could really have much better profitability and lower overhead. If they want to create hardware, let it be the hardware that consumers interact with rather than system hardware which they are clearly struggling to produce.